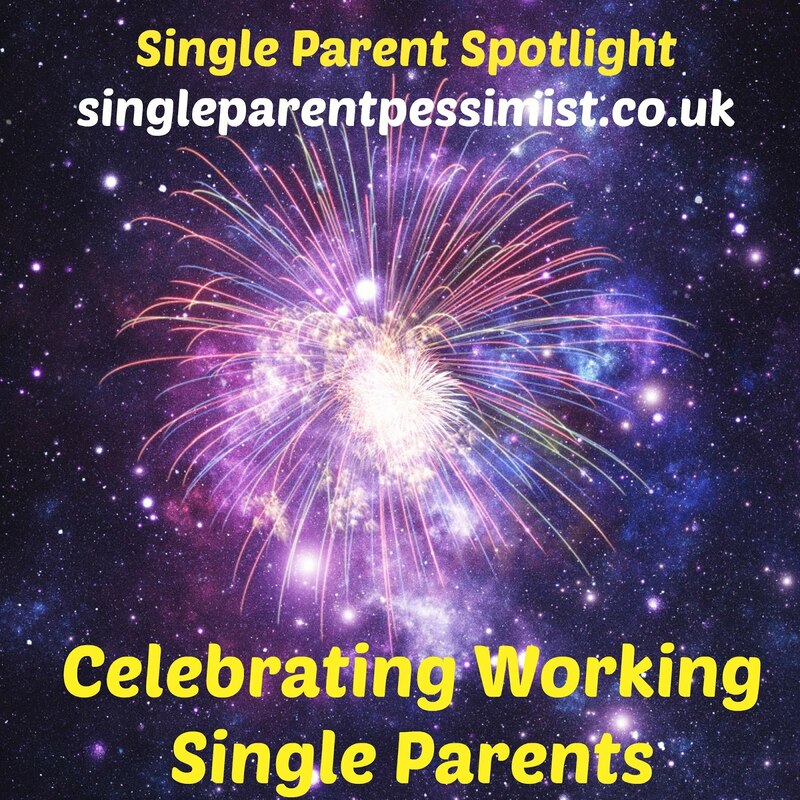 Welcome to my new, regular blog slot called Single Parent Spotlight! The first lovely lady to be interviewed is Judith Healy, from Northamptonshire. Judith is in her early 40s and has an 11-year-old daughter. 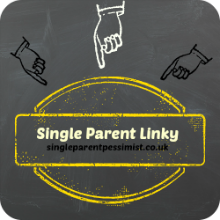 How old was your child when you became a single parent, and how did this come about? 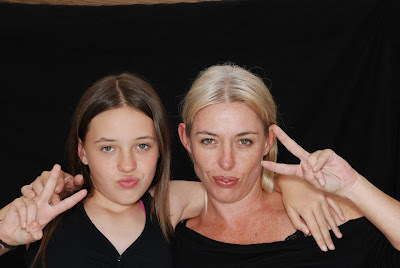 She was 2 ½- I left my husband to start a new life abroad and he was meant to join us, but never did as he changed his mind. Who looks after your child when you’re working? How do you feel about the current childcare arrangements? I work during school hours and if my Mum is around (she lives abroad), she helps during a couple of half terms otherwise we muddle along. How old was your child when you first went back to work? How easy was it to adjust back into work? She was 9 months old, but that was a lifetime ago and a very different life to the one we have now. I was a career girl back then. What’s your view on Child /Working Tax Credits, and the cost of childcare? Without child/ working tax credits we wouldn’t survive. What is your work/home/social life like? Have you managed to find a good balance? If so, how? What social life! I don’t go out, my life is centred around home, as I am always at home. 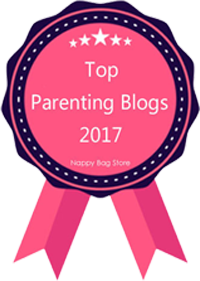 What would your top 3 tips be to a newbie single parent? Believe in yourself, trust your instincts. It’s fine to cry when they are asleep in bed. 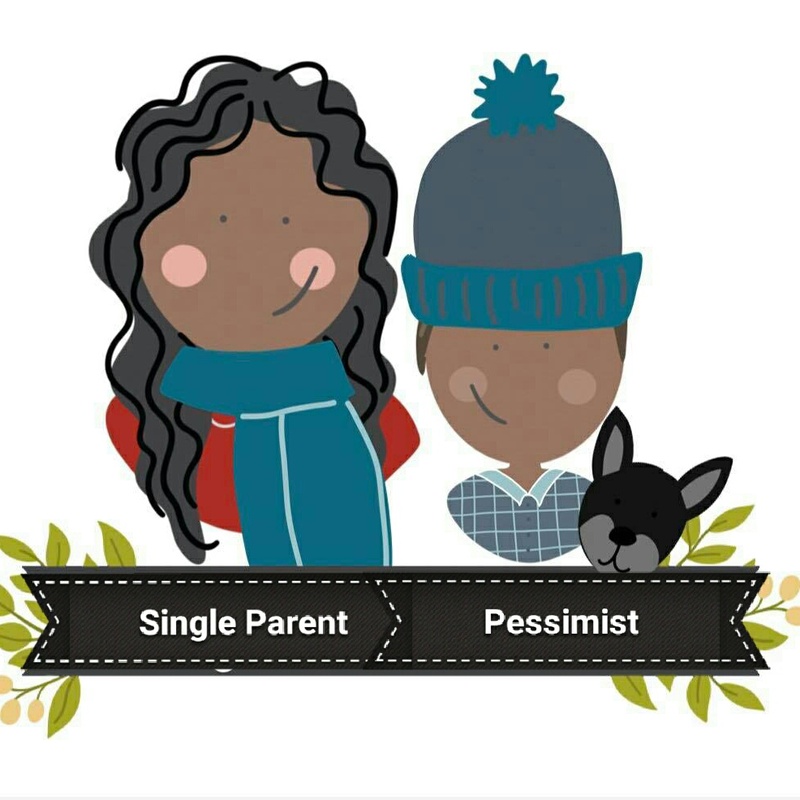 If you, or someone you know would like to be interviewed for Single Parent Spotlight, please contact me. Must be incredibly difficult. I'm not a single parent but struggle sometimes so to be on your own...well done! This is a great idea for a regular blog slot. My friend is a single parent and I babysit for her often. She is always on the go and works so hard. One thing I will say though, her relationship with her daughter is so beautiful and they are so incredibly close. I'm not sure she would have that level of closeness if she wasn't raising her daughter alone. I may be wrong, its just something I've observed. I think you are all very strong and do a great job! I work in the court service and in most cases you can enforce maintenance orders abroad. If you are on a low income you should qualify for fee remission of the court fee for the application. Google REMO or check out the www.justice.co.uk website.